What happened to the case lodged by Sterlite? SIBY HERALD July 23, 2018 19:36 IST What happened to the case lodged by Sterlite? 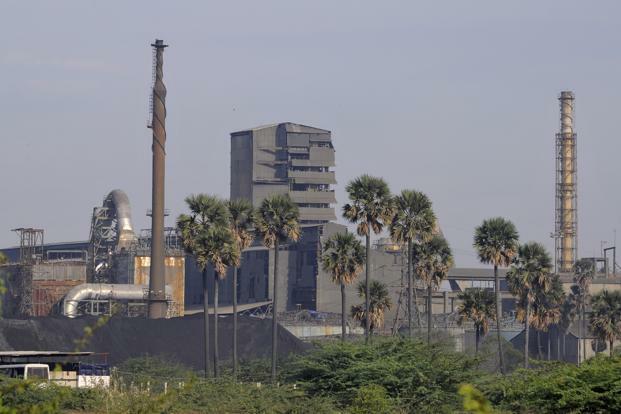 Tuticorin sources stated that Tamilnadu government said on Thursday that it was seeking a permanent closure of a big copper smelter run by London-listed Vedanta Resources after 13 people died in protests demanding the closure of the plant on environmental grounds. Sandeep Nanduri, the top official of the district where the plant is located said "The government's position is very clear, it doesn't want the plant to run”. 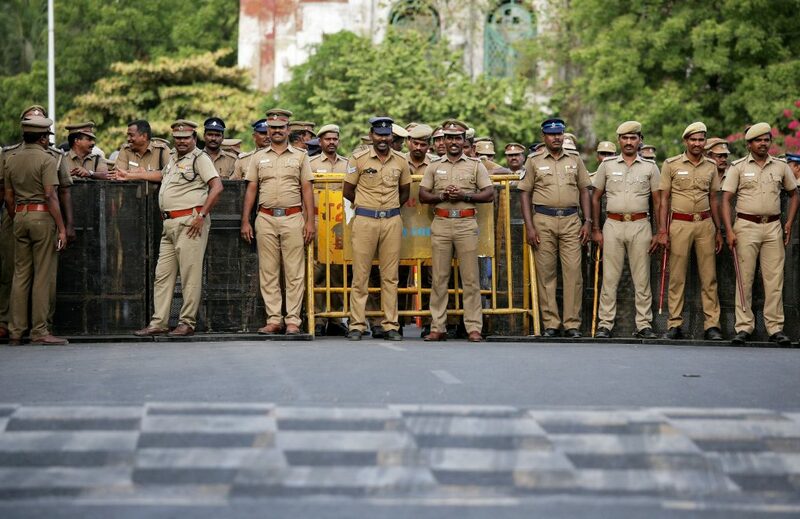 Earlier on Tuesday, police opened fire on protesters demanding that the smelter in the port city of Thoothukudi be shut down. Meanwhile in all, 13 protesters have been killed this week. Further the residents and environmental activists say emissions from the plant, India's second biggest, are polluting the air and water, affecting people's health. Previously the authorities cut the power to the smelter and moreover the pollution control board of Tamilnadu said the smelter, which was shut pending renewal of its operating license, was found last week to be preparing to resume production without permission. Moreover on Thursday, Vedanta's Indian stock closed down 2%. Furthermore a company spokesman did not immediately respond to a Reuters' email seeking comment on Tamilnadu's closure plan and the allegation that it had been preparing to resume production without approvals. Rapthadu YSRCP MLA as Irrigation Minister and DVR as Speaker? There are still 35 days to get the results in AP but YSRCP leaders are in cloud nine. Their feet not stand on the floor. They show that much confidence on their victory. 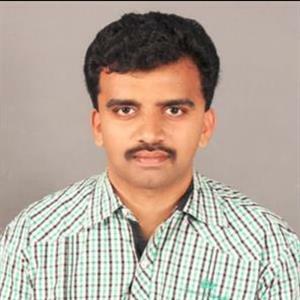 As per buzz, Prashant Kishore report gives YSRCP confidence more.